MRA58V has appeared for the 2013 Nexus 7 LTE, as has LMY48X for the Nexus 6. The latter offers Android 5.1.1, not 6.0. Here we go, MRA58N has arrived for the Nexus 6. 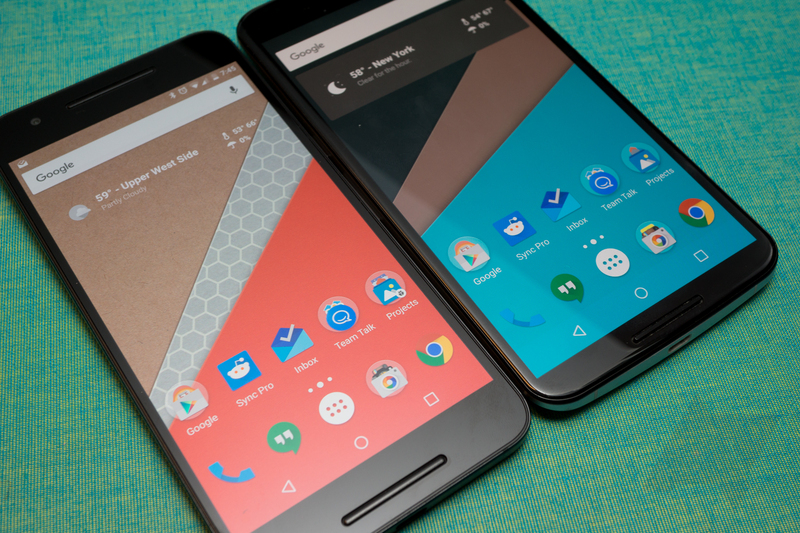 This image delivers the latest version of Android 6.0. Edit: Also LMY48X with Android 5.1.1 for the Nexus 10. Google promised monthly security updates for Nexus devices, and so far, the company has delivered. It's November 2nd, and we're now receiving this month's dose of security patches. Over-the-air updates are heading out to devices, but if you rather get the goods now, factory images are already up. The version you want depends on your device. Look for MDB08M for the Nexus 5X and Nexus 6P. MRA58N goes out to both the Wi-Fi and LTE versions of the Nexus 9, along with the Nexus 5. The Wi-Fi 2013 Nexus 7 gets MRA58V. Even the Nexus Player gets some love, with version MRA58N. Edit: We're still waiting on factory images for the Nexus 6 and the 2013 Nexus 7 LTE. In the security bulletin that goes out alongside these downloads, Google says the most severe issue concerns a vulnerability that could enable remote code execution through email, web browsing, and MMS when processing media files. It has no reports of this issue being capitalized on in the wild. Hit up the second source link below for a more complete look.